need to be fun and inviting not dull and boring. 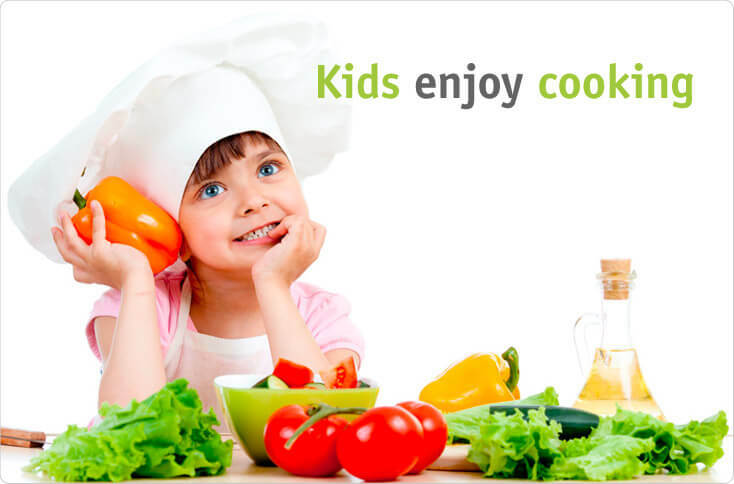 At Kids on Beaufort we accept that challenge, together with our Cooks and the Australian Dietary Guidelines we endeavor to produce and explore new ways to present healthy menus that your children will enjoy and want to eat. 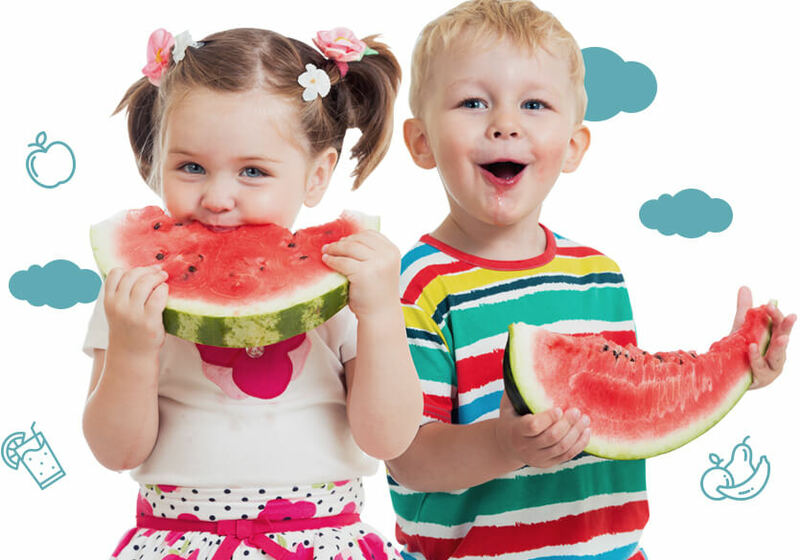 We cater for individual children’s dietary needs and provide nutritious alternatives as required. 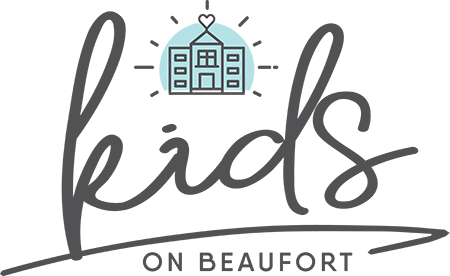 Our Experienced Cooks will prepare our Babies Room with a specially designed menu to cater for Babies 0-12 months. From around six months, babies need solid food in addition to breast milk or formula, for adequate nutrients and energy. At Kids on Beaufort we will be introducing solid food at this age as it is important to help children develop skills required for eating such as chewing. Food provided to infants at Kids on Beaufort will be nutritious and of appropriate texture for their age and developmental stages. Our daily menu will offer a variety of age-appropriate nutritious food each day for adequate energy and nutrients. Increasing and varying food texture for infants is essential for their oral motor development (e.g. learning skills required for eating, such as chewing) and to help them accept different food textures. Kids on Beaufort’s Cooks will offer food that is of an appropriate texture and consistency for infants’ developmental stages. This means progressing quickly through the puree/mashed phase and offering foods with varied textures. Infants will be introduced to a variety of food of different colours, textures and flavours (e.g. colored fruit and vegetables). It is important children to understand where food comes from and Kids on Beaufort uses fresh produce from our own vegetable gardens wherever possible. From around 6 months – we offer coarsely pureed/mashed food, progressing to lumpy and finely chopped options. By 8 months – we offer chopped and finger food to encourage children to start feeding themselves. By 12 months – we offer food from the regular menu with a variety of tastes and textures in children’s sized portions. At Kids on Beaufort we will provide a healthy breakfast for all children before 7.30am. This will be at the request of the parents, so please advise one of our Educators, if you would like your child to be provided with Breakfast when they arrive. Our Experienced Cooks will prepare Morning Tea and each meal is designed to include a variety of textures, colours and tastes. At Kids on Beaufort we create tasty and nutritious fresh Morning Teas each day, to nurture your child’s development and meet all their important daily dietary requirements. Our Morning Tea menu is reflective of cultural diversity and are respectful of individual preferences, allergies and intolerance of the children at our service. We aim to instill in all children, the importance of maintaining a lifelong respect for food with a particular focus on sustainability. It is important children understand where food comes from and Kids on Beaufort uses fresh produce from our own vegetable gardens wherever possible. Our experienced Cooks will prepare Lunch and each meal is designed to include a variety of textures, colours and tastes. At Kids on Beaufort we create tasty and nutritious fresh lunches each day, to nurture your child’s development and meet all their important daily dietary requirements. Our Lunch menu is reflective of cultural diversity and are respectful of individual preferences, allergies and intolerance of the children at our service. We aim to instill in all children, the importance of maintaining a lifelong respect for food with a particular focus on sustainability. At Kids on Beaufort we will provide a healthy Light Snack for all children still in our care after 5 pm. Kids on Beaufort are so excited to introduce Betty and Ann to the KOB kitchen. 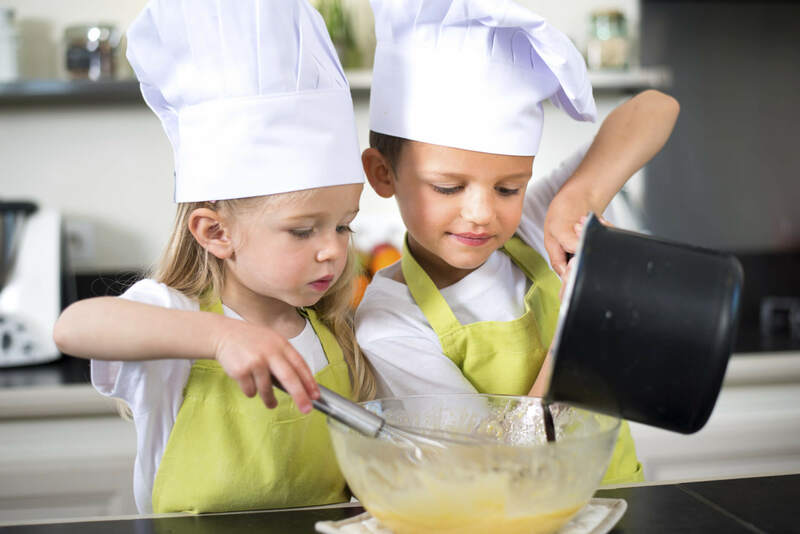 Your children will soon get to know the cooks and enjoy calling them “Aunty Betty” and “Aunty Ann” as the rest of the team affectionately do. Both ladies are very knowledgeable about food and what children need in their diets to be fit and healthy. They both have had many years of experience in other kitchens as well as their own family kitchens. 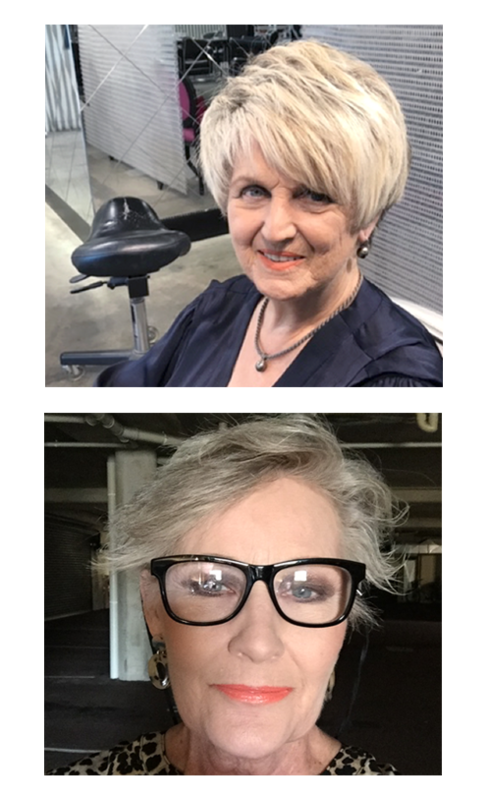 Betty and Ann are grandparents themselves and love to cook fun, delicious and healthy meals for their children. We have an open window in our kitchen where the children are welcome to step up and say “Hi” to Betty and Ann and might even find a special ‘healthy’ treat. We look forward to introducing Betty and Ann to all our new families. I’m a loving Greek Grandmother who’s passion for food & family is the heart of my existence. I have a warm, loving & caring nature and will make the Kids on Beaufort feel right at home. With my appetising and healthy home cooked recipes, Aunty Betty will have all the kids lining up in seconds. My name is Ann. I’m married and have two sons and two beautiful Grandchildren. I love Cooking and Baking…. often with my precious Grandchildren. I’ve worked in Aged Care.. preparing meals for my clients. I’ve also owned and operated a Florist business in Perth CBD. I’m excited to cook for you all.